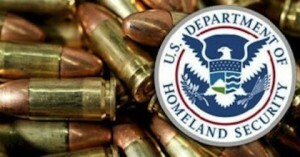 Why Is the Obama Admin Stockpiling Weapons and Ammo? With each new day comes new revelations concerning Obama and his administration–each piece of news more chilling than the previous. News that has been leaked for some time now tells of a massive arms build up–1.6 BILLION rounds of ammo. Yes billion. 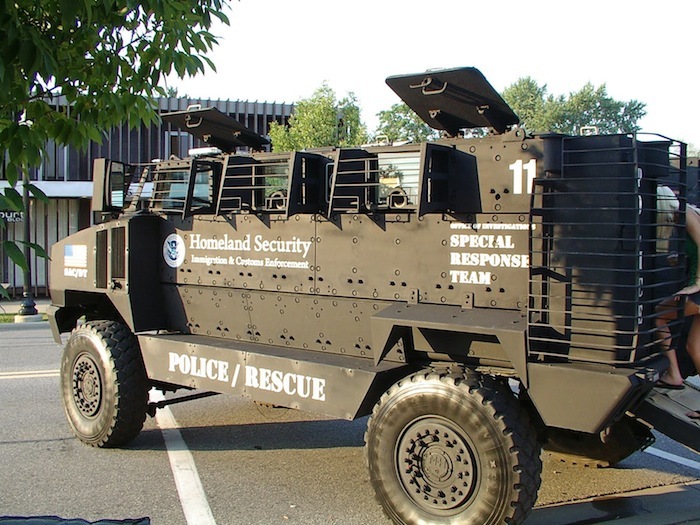 At the same time that Obama, Biden, Feinstein and the gang are pulling out the stops to infringe on good patriots’ rights to keep and bear arms, the gun-grabbing Feds are building up a gigantic arsenal. And the question of the hour is why? Make sure to join the discussion on Facebook.